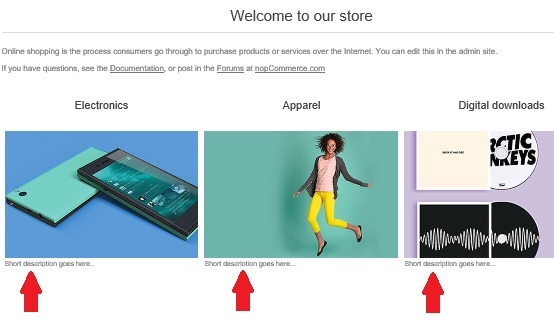 There are times when store owner would like to fill up all the blank spaces on the store site pages to make the site look attractive and filled with content. 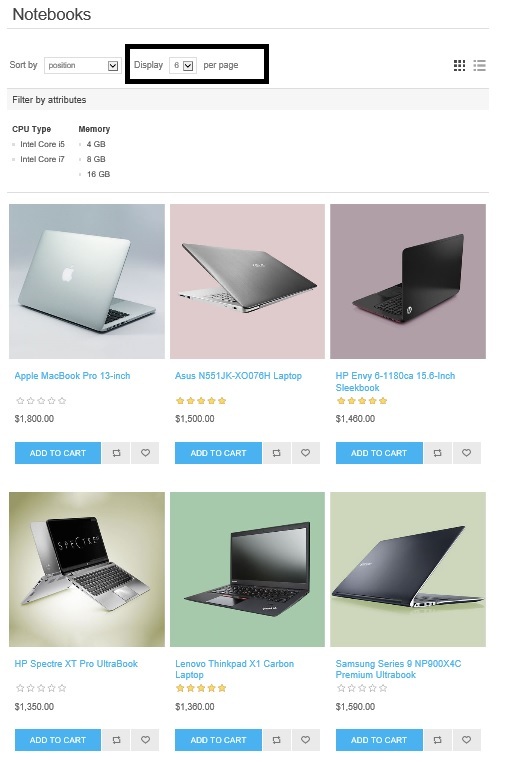 Configuring page size options for a product category is one of the ways to setup your category in such a way that it always shows the defined number of products per page all the time. The latest version of nopCommerce (i.e. 3.60 version) offers a full width nivo slider out of the box on the homepage. The new theme is great and following the latest trend of having a full width slider on the homepage. 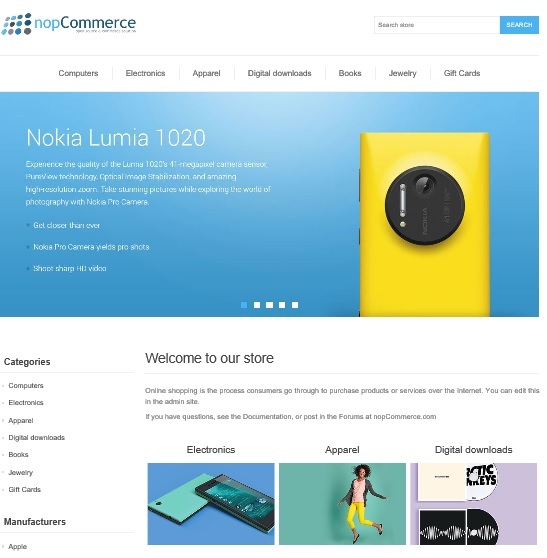 A lot of nopCommerce users like to change the design a little bit so that their store site stands out more as compared to the default theme. In order to have full width nivo slider using two column layout in nopCommerce - Let's follow these steps.